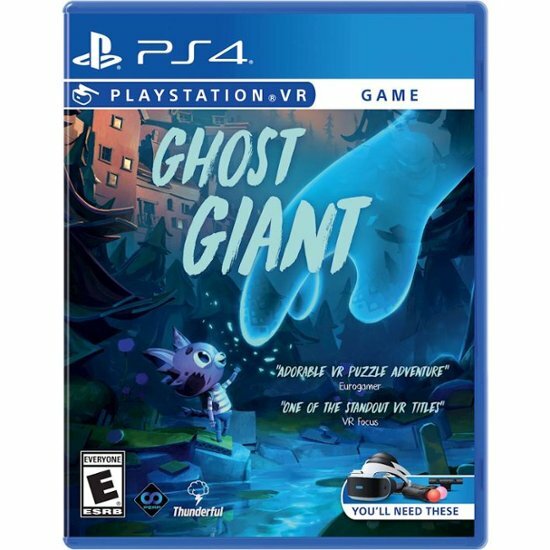 Developer Zoink Games new PlayStation VR title Ghost Giant is releasing next week on April 19 through the PlayStation Store. If you’d rather have a physical copy of the game don’t worry as it’s on the way to to those in North America. 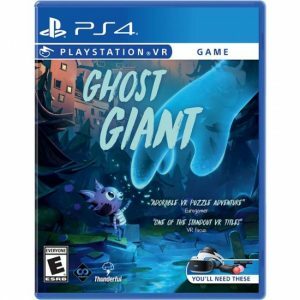 Publisher Perp Games has announced that the physical edition copy of Ghost Giant will launch in North America on May 7 for $29.99. 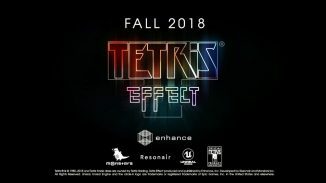 You can pre-order the game now at Best Buy and pre-orders will open soon at Amazon, GameStop, and Target. 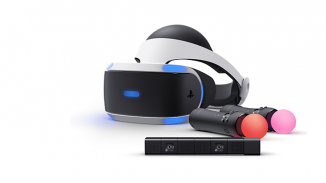 If you are in Europe the physical copy will be out on April 19 alongside the digital version. 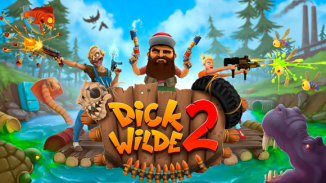 We just got our hands on the game to review so you can look forward to that in the next few days. 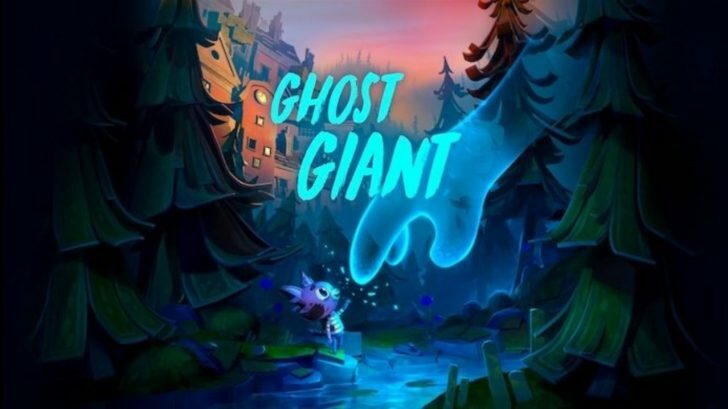 In the meantime you can read more about Ghost Giant below.